Why retailers need to leverage digital to drive more than just online sales. It’s no secret that e-commerce has upended the retail industry. With the success of Amazon, the popularity of shopping online, and the incredible reach retailers now have thanks to digital marketing, many observers and analysts have predicted the death of brick and mortar. 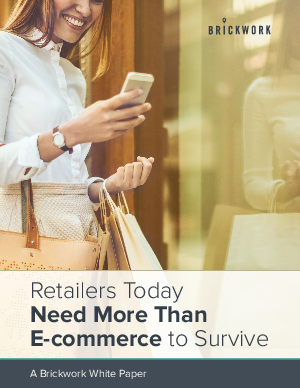 However, the fact that 87% of major retail purchases are still made in-store means that today’s retailers cannot rely on e-commerce alone.